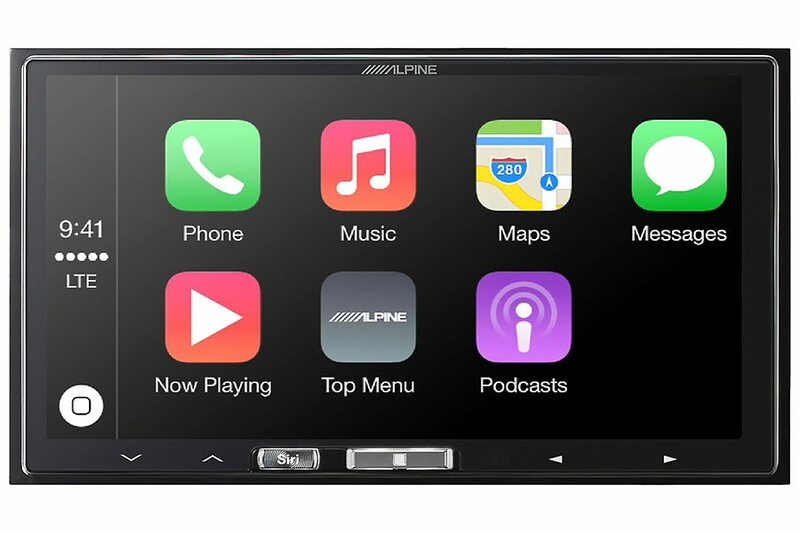 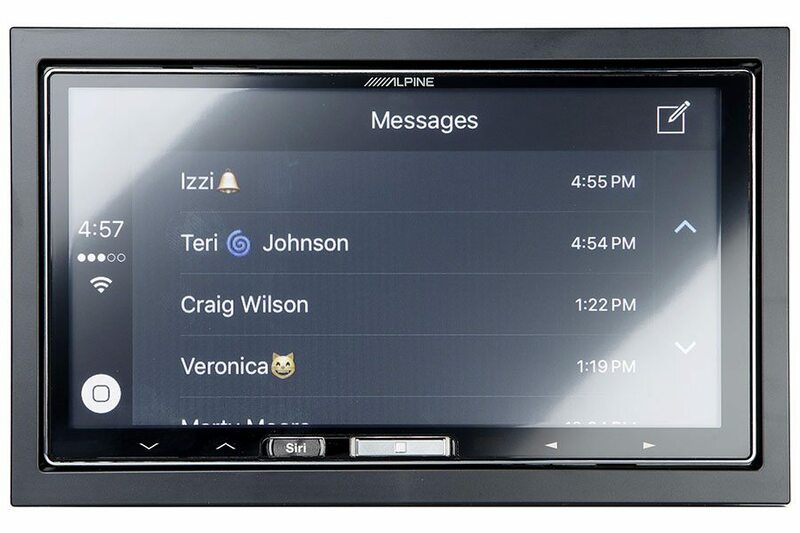 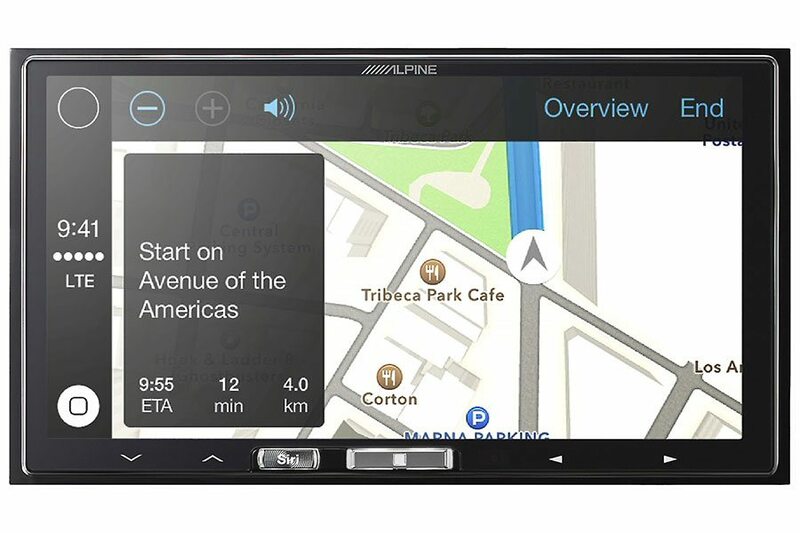 The new Alpine iLX-107 features wireless Apple CarPlay. 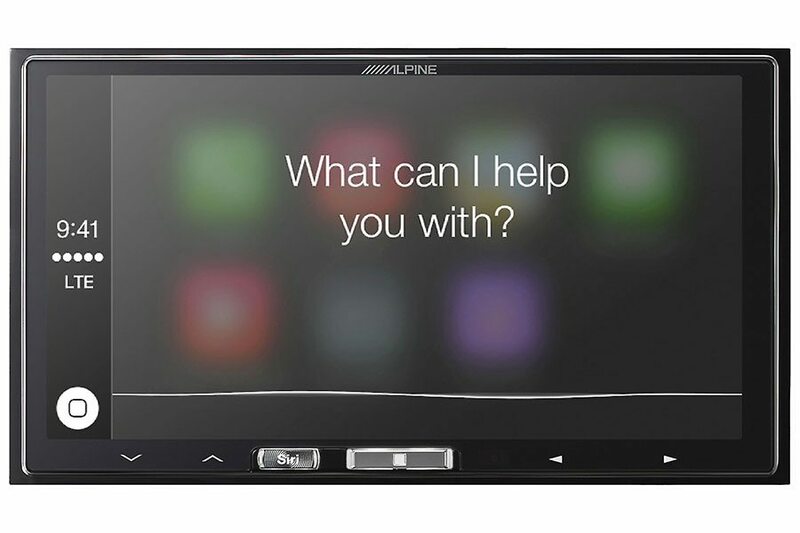 No more cords, no more connecting before every trip. 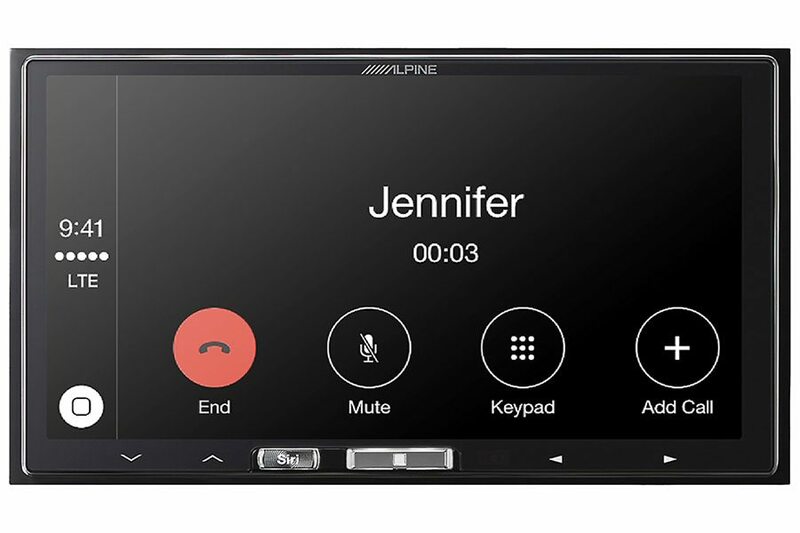 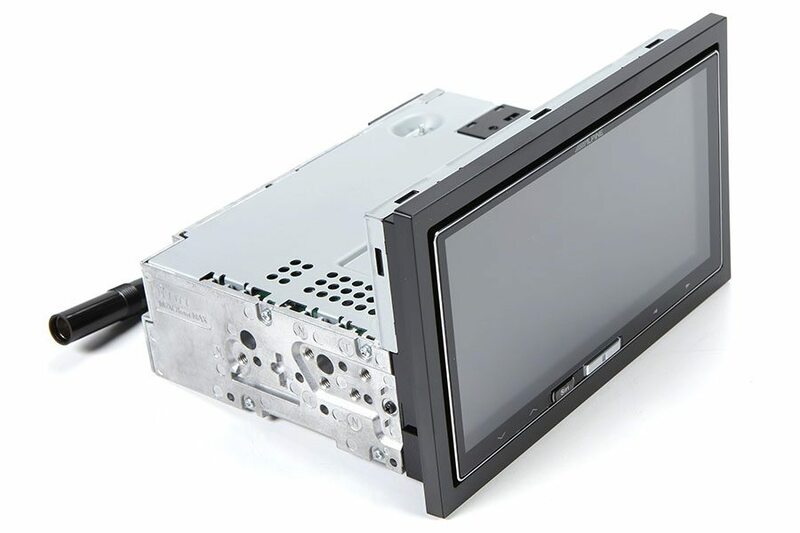 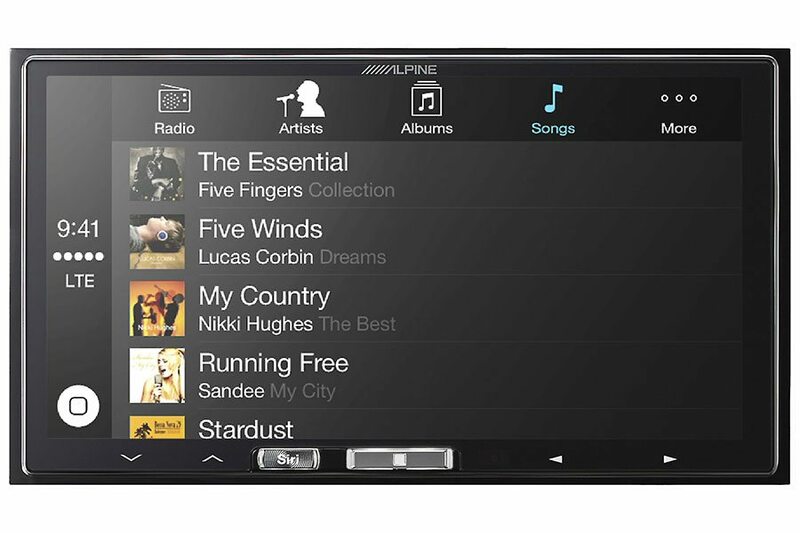 Alpine’s iLX-107 digital media receiver features a built-in Wi-Fi connection, so all you have to do is get in and go. 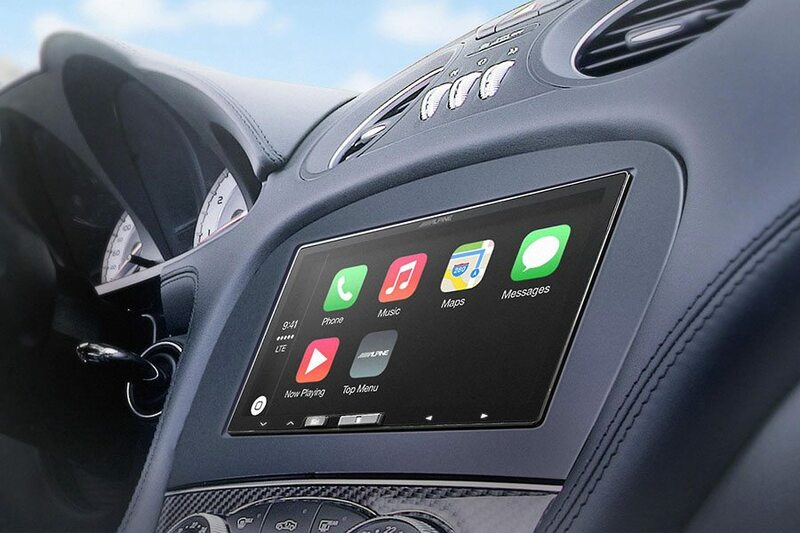 The receiver and your iPhone link right up and you’re ready to roll with all the hands-free wonderfulness that CarPlay brings to driving.